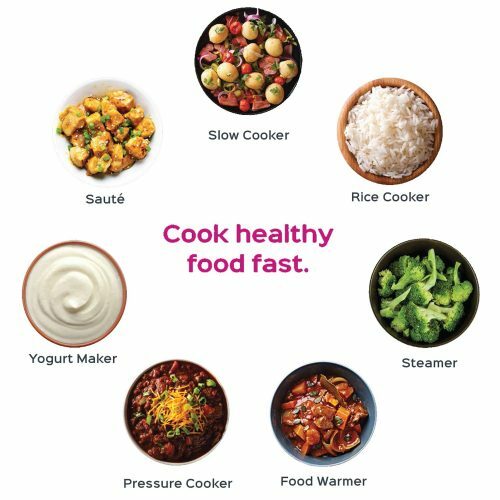 If you don’t have an Instant Pot yet, it’s time to give in and jump on the bandwagon. It cooks meals incredibly quickly, but it can also double as a slow cooker, and even makes terrific rice! 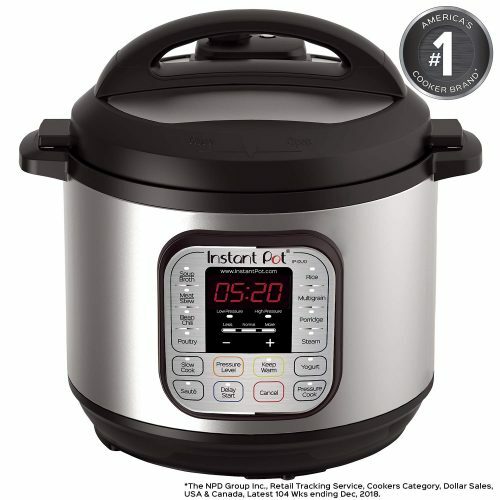 Best of all, Amazon is taking USD $40 off Duo 8 Quart, the number 1 selling multi-cooker by Instant Pot- you only have to pay USD $99.95! Get it shipped free to our US warehouse, get on the deal before it’s over!